A meeting takes place at the Cardiff Chamber of Commerce buildings and resolves to inform Lord Bute that if further accommodation is not provided for the shipping, they should have to take their traffic elsewhere. In the event of the resolution not having the desired effect, the meeting resolves to support the Bill of the GWR to obtain powers to construct a railway to Barry Island. Steps will also be taken to construct a dock on the Island. A directors' meeting of the GWR states its favourable regard for the railway scheme but do not feel themselves in a position to take responsibility for the construction of the docks. The House of Lords throws out the Barry Dock and Railway Bill. The promoters of the Barry Dock and Railway Bill offer to buy Bute Docks. The Select Committee of the House of Commons sanction to the Bill. Royal Assent to the Bill is given. Lord Windsor is appointed Chairman and David Davies MP is appointed Vice-Chairman of the Board of Directors of the Barry Dock and Railways Company. The first Barry engine works an inspection saloon over the main line from Pontypridd to Barry. Cogan to Barry Dock passenger service begins. The Cogan to Barry Dock passenger service is extended to Barry. Goods and Mineral traffic begins between Barry and Cogan. Water let in to Barry Dock. Barry Dock opens. Coal traffic from Hafod Junction and Treforest Junction to Barry Dock begins. An extraordinary meeting of the Barry Dock and Railway Company approves an agreement between them and the promoters of the Vale of Glamorgan Railway Company for the Barry Railway to work the line. Mr Edward Davies is appointed Managing Director. A petition is received for the establishment of a passenger service between Barry and Hafod. Taff Vale Railway begins running trains into Cadoxton. David Davies dies, aged 72, at Llandinam, Montygomeryshire. Trains run through from Barry to Cardiff Riverside. Trains to Cardiff extended to Clarence Road. 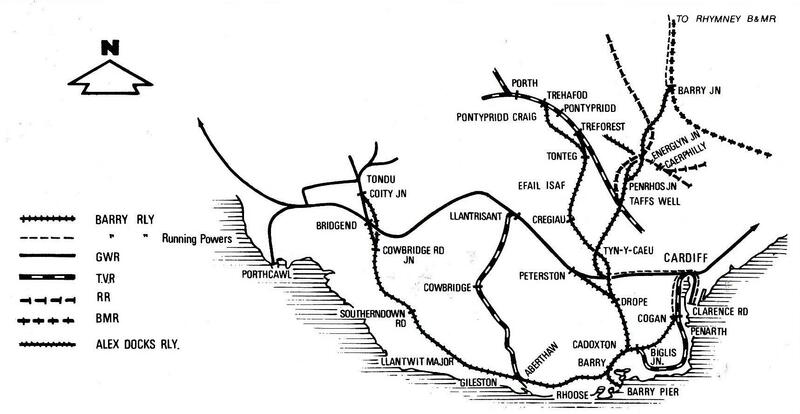 The Barry Railway undertakes not to promote or support a Bill for a new through route from South Wales to London within the subsequent ten years was approved. Passenger traffic between Barry and Porth begins with stations at Wenvoe, Creigiau, Efail Isaf and Pontypridd. Barry Island branch opens for passenger traffic. Barry Island branch opens for goods and mineral traffic. Passenger trains run from Pontypridd to Cardiff via St Fagans. Vale of Glamorgan opens between Barry and Bridgend. Barry Island to Barry Pier line opens. Tyn-y-caeau to Penrhos Junction opens. 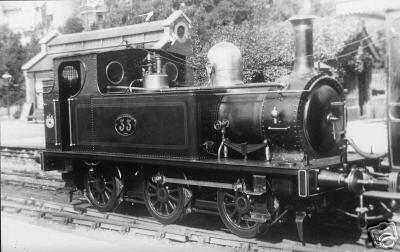 First workers trains run from the Rhondda to Barry. Penrhos Junction to Llanbradach opens. Introduction of Steam Railmotors on Cardiff to Pontypridd service. Withdrawal of Steam Railmotors on Cardiff to Pontypridd service. E Lake is appointed General Manager. Through service to Newcastle starts from Barry. Pontypridd and Treforest Goods Stations open. Thomas Rendell is appointed General Manager. 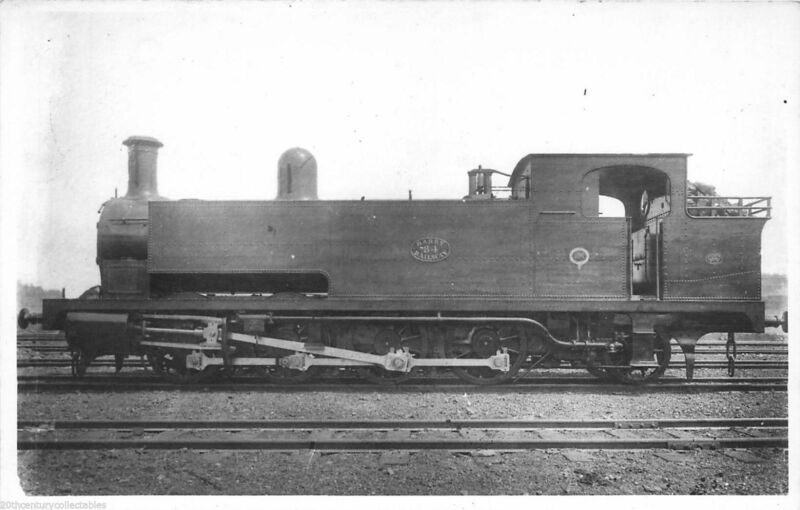 The Barry Railway. D. S. M. Barrie, Oakwood Press, 1983. ISBN 0853612366. History Of The Barry Railway Company 1884-921. R.J. Rimell, Western Mail, Cardiff. The Vale of Glamorgan Railway. Colin Chapman, Oakwood Press, 2002; ISBN 0853615233. Rails to Prosperity - The Barry & After 1884 to 1984. Brian Miller, Regional Publications (Bristol) Ltd; ISBN0906570174. 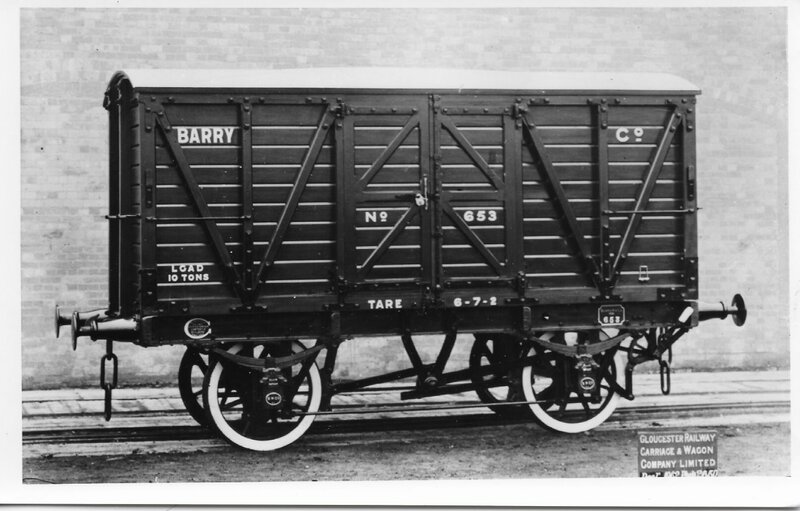 The Barry Railway - Diagrams and Photographs of Locomotives, Coaches and Wagons. Eric Mountford, Oakwood Press, Headington, 1987; ISBN 0853613559. Barry Railway Steamers M. A. Tedstone, Oakwood Press, Usk; ISBN 0853616353. A Register of GWR Absorbed Coaching Stock, 1922-1923. Eric Mountford, Oakwood Press, Dorset, 1978. Railway Magazine, 1918 p218-p225. 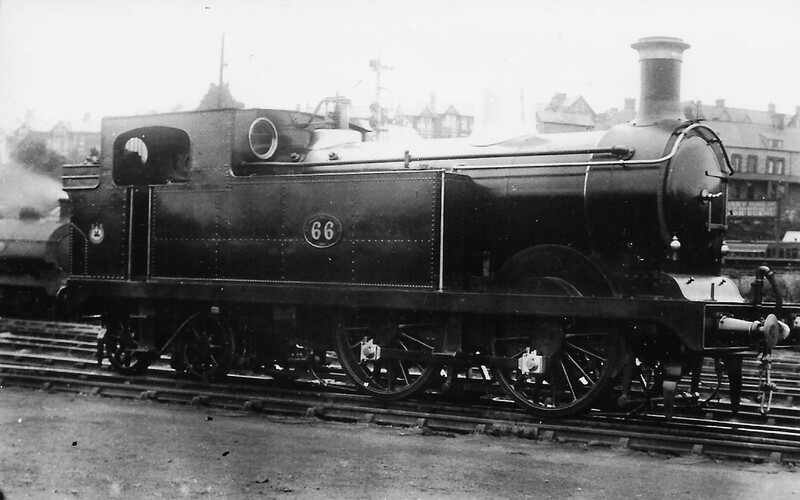 The Barry Railway: Its Characteristics, Engines and Traffic. Railway Magazine, October 1906. Illustrated Interview with Mr Edward Lake, General Manager of the Barry Railway. Railway Magazine, September 1908. The Barry Railways Steamer Excursions.